Does Human Growth Hormone (HGH) Therapy Help Joint Pain and Arthritis? 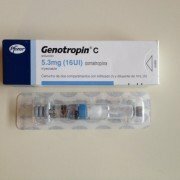 Home / Blog / HGH Articles / Does HGH Help Joint Pain? 2.1 Can HGH Therapy Heal a Joint Injury? At one time, some people believed that drinking the Fountain of Youth’s water would make them remain young. History has shown that simply was not true. Nowadays, some people believe that human growth hormone will keep them looking and feeling young. So let’s try to understand this topic together. A person’s growth and the chemical reactions in their bodies is helped by the human growth hormone which is also known as HGH or GH. Your body may make this hormone in large amounts or not at all. If your body doesn’t make enough, a number of issues could develop. The pituitary gland is a pea-sized gland near your head at its center. It is a bit below your brain’s front and behind your nose. Your pituitary gland produces HGH which is said to spur growth in children and adolescents. It helps with the regulation of a person’s body composition and fluids. HGH also helps a person’s heart function, bone and muscle growth and metabolism of fat and sugar. Many people suffer from pain in their joints caused by an inflammatory autoimmune disease known as rheumatoid arthritis. The suffering from this disease is the result of your body attacking the cartilage of your joints. This disease is both extremely painful and disabling. You may become immobile due to the destruction of your joints causing you to suffer from extreme pain. It is a systemic disease that attacks the joint’s surrounding tissue, and it may also attack your organs even though they are situated far from your lungs, muscles, arteries, skin, and heart. As the Rheumatoid Arthritis spreads, it causes orthopedic swelling. The surrounding tissue may become inflamed, and your joints may be stiff in the morning. This disease can be very painful, but in the morning the pain seems to be especially bad. There is no specific drug which will relieve Arthritic symptoms. Analgesics and anti-inflammatory drugs are often prescribed by doctors. However, your doctor may try an unconventional treatment such as human growth hormone. Since therapy with hgh has many benefits, it’s really great that your doctor is trying it and thinking outside the box. HGH therapy will stimulate IGF-1 production. If your body produces enough IGF-1, it will be able to control the healing of damaged cells. The key to strengthening your skeletal system and supporting your skeletal health including its soft connective tissues can be your hgh therapy. You will have fewer and less severe Arthritic symptoms if you have the correct amount of IGF-1. You will have less pain and increased mobility when your joints are reinforced. 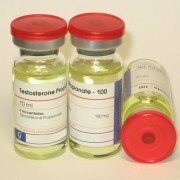 The most common method of hgh therapy by doctors is usually injections. 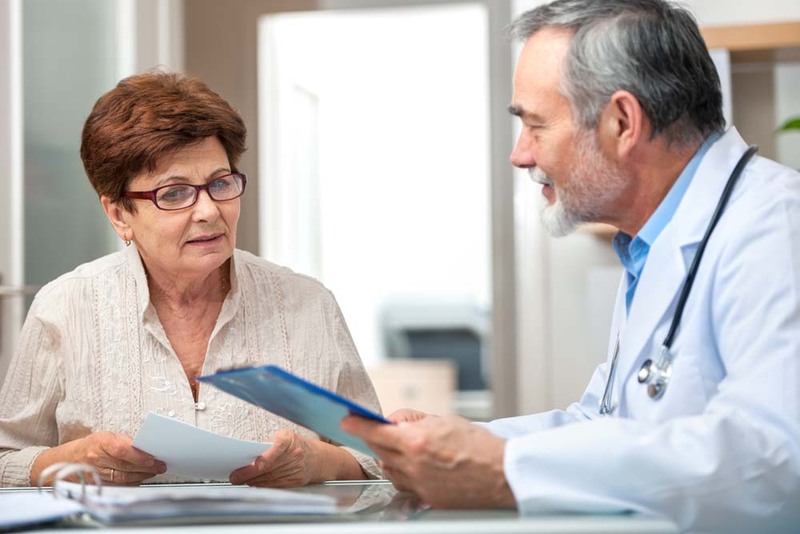 Your doctor will determine the dosages you will need, and your rheumatologist will most likely recommend your seeing an endocrinologist. You should be careful to make sure your injections are prescribed by a reputable doctor. A doctor’s prescription is a must due to the fact that they actually inject synthetic hgh into you. It is not a good idea for you to purchase them online without a prescription. A more convenient option for treating Arthritis joint pain is human growth hormone supplements. 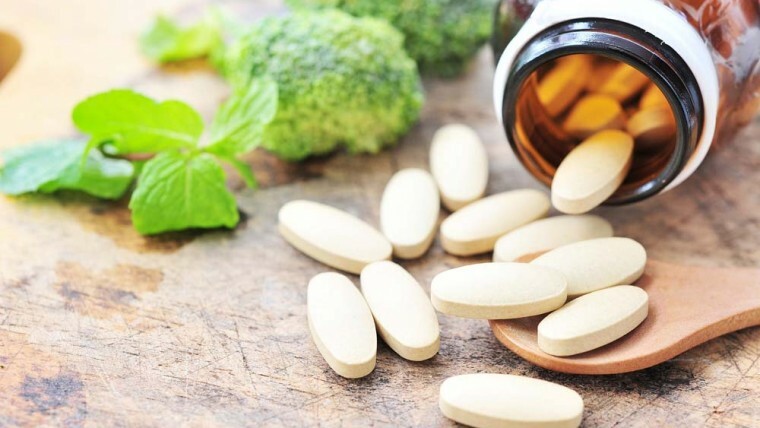 These supplements are available online and don’t require a prescription. 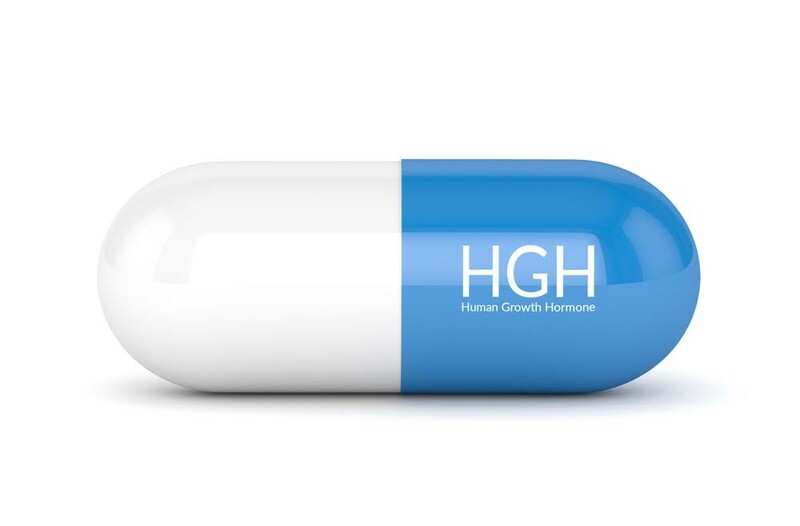 HGH supplements are a combination of amino acids and natural ingredients that will aid your pituitary gland to increase its production of hgh. The result of your pituitary gland producing more hgh will be your liver producing more IGF-1 and helping to relieve your pain. If you do plan to try the supplements, you must be sure to select high-quality ones. There are hundreds of these supplements available on the market. For your convenience, you can find a list of legal hgh releasers by clicking here. You can help to build your joints and strengthen your connective tissue with collagen. Collagen contains as many as 19 different amino acids and is a building block of proteins. It has several essential roles including both physical and mental health as it keeps you pain-free. Collagen also has several benefits including decreasing joint symptoms, supporting muscle growth, healing arteries’ walls and the walls of your digestive tract, and boosting your energy. You can add collagen to your diet with foods that are rich in protein including chicken, beef, fish, and membranes of egg shells. You can also purchase supplements including protein powders or you can obtain it naturally by consuming real bone broth. Can HGH Therapy Heal a Joint Injury? 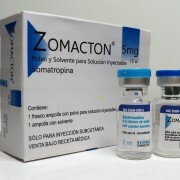 The purpose of HGH is believed to be to “stimulate the growth of new, healthy cells”. For that reason, it is also believed that it may have a similar effect of healing a damaged joint injury. The above theory was tested in Denmark by a study conducted in 2010. When the Danes injected 30 men with HGH into their knees for 14 days, this study showed that this therapy boosted collagen production significantly in the joint of the knee.